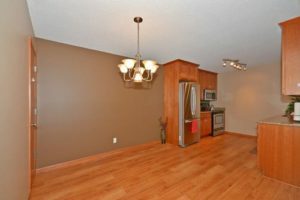 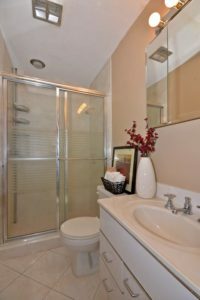 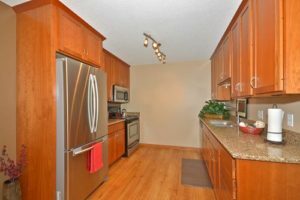 Gorgeous remodeled two-bedroom/two bathroom condo! 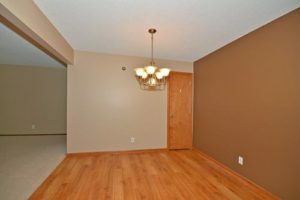 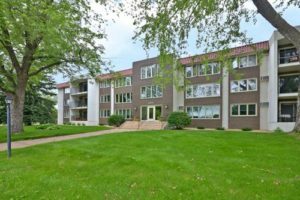 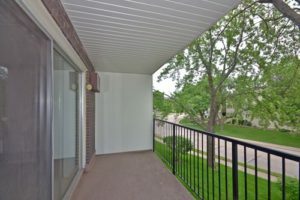 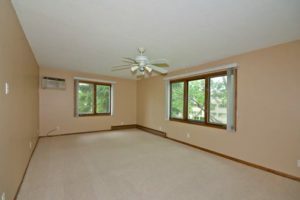 The condo is located in Edina with a huge new balcony overlooking the Fred Richards Golf Course and just blocks away from the Galleria and Southdale Mall! 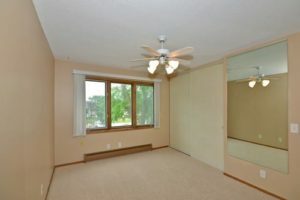 Close to 494 and HWY 100 makes commuting a breeze! 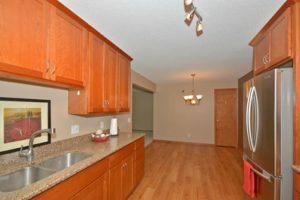 Our condo has been newly renovated with gorgeous cherry wood cabinets, stainless steel appliances, beautiful quartz-cambria countertops, gleaming premium wood plank laminate flooring, ample dining area, large bedrooms, two exquisite tiled bathrooms, plenty of space for storage, including huge closets with organizers, modern track lighting, many windows to allow plenty of natural light in and much more!  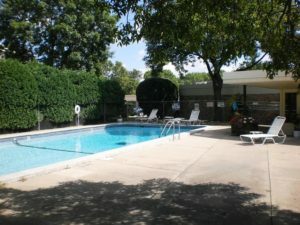 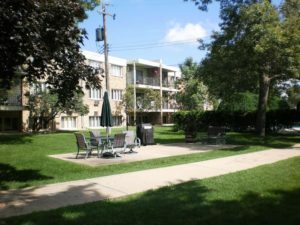 Some of the building amenities include an elevator, outdoor pool, grilling area/courtyard located in back of the complex, on-site laundry and off street & guest parking. 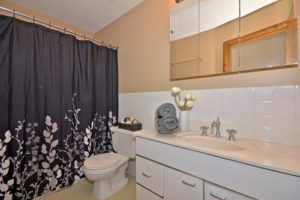 We pay your heat, water, trash, sewer, cable and association fees. 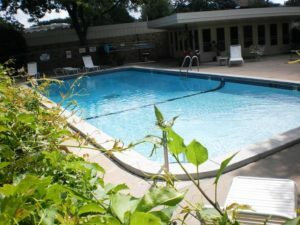 You will ONLY be responsible for electricity! 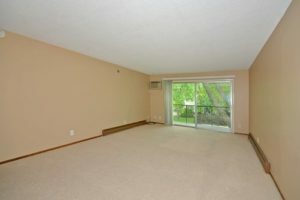 Also, a single car underground garage stall and an additional storage locker is included in your rent.